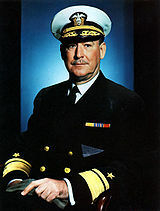 ^ History of the CIA, CIA official Web site. Cia.gov. [2014-03-28]. 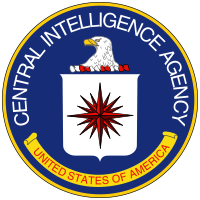 ^ CIA Observes 50th Anniversary of Original Headquarters Building Cornerstone Laying – Central Intelligence Agency. Central Intelligence Agency. [2012-09-18]. ^ 3.0 3.1 Gellman, Barton; Greg Miller. U.S. spy network's successes, failures and objectives detailed in 'black budget' summary. The Washington Post. 2013-08-29 [2013-08-29]. ^ Kopel, Dave. CIA Budget: An Unnecessary Secret. 1997-07-28 [2007-04-15]. ^ Cloak Over the CIA Budget. 1999-11-29 [2008-07-04].